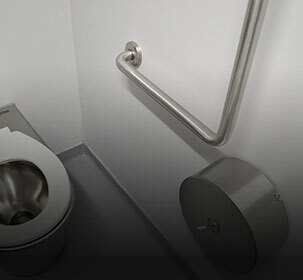 Highly vandal resistant tapware designed specifically for use in conjunction with BRITEX basins, sinks and showers in correctional facilities. BRITEX security tapware is designed for use in correctional facilities such as prisons, police stations and detention centres as well as amenities prone to high levels of vandalism and potential self-harm. Common features of the range include resistance to force, ligature resistance, reduced leverage through low-profile design and radius edges to prevent self-harm. The security tapware range offered by BRITEX has been methodically selected to complement specific stainless steel fixtures within the Britex range. 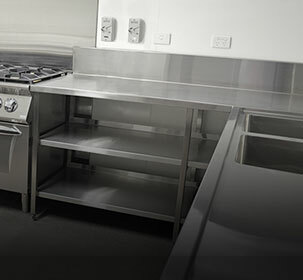 The security tapware we supply is sourced from some of Australia's most respected suppliers of commercial tapware. Manufactured from DR brass and heavy duty in construction, these taps can withstand high degrees of wear and tear and provide maximum vandal resistance. We are proud to offer these premium quality taps in conjunction with our own first class fixtures.